← Guess where I turned up? 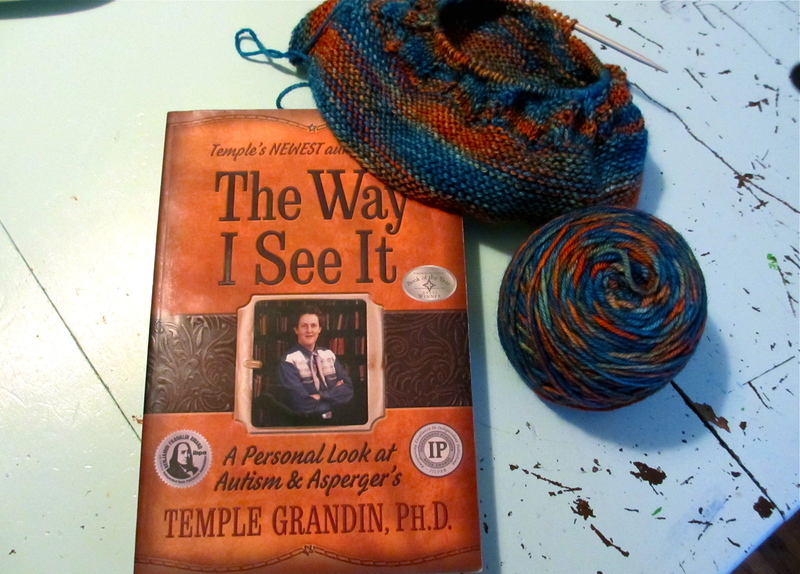 Reading: A Personal Look at Autism and Asperger’s by Temple Grandin What a wise woman she is; absolutely amazing! Enjoying: Spring has finally come to MN!!! Hooray for spring! The hat looks gorgeous and the book sounds really interesting.